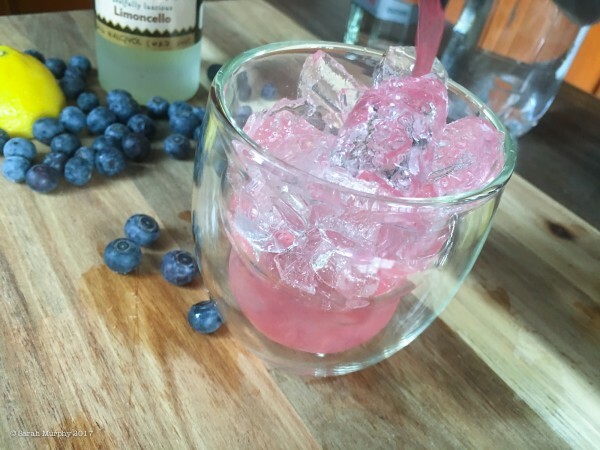 Are you ready for another Rocktail? 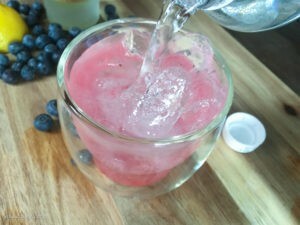 Inspired by David Bowie’s “Jean Genie” we give you the Gin Genie! 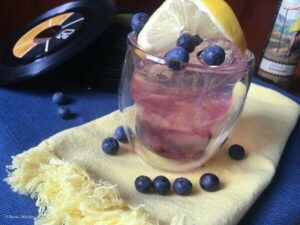 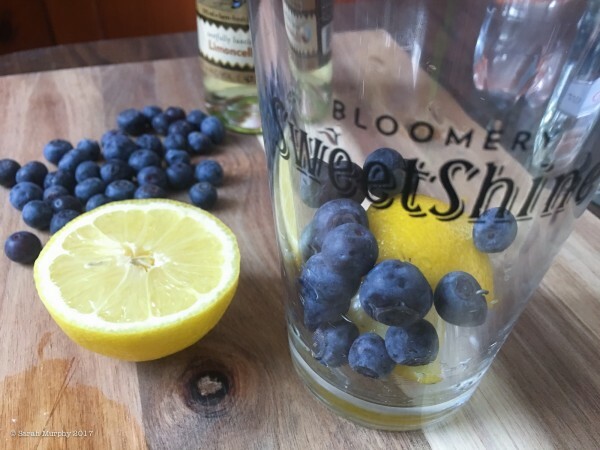 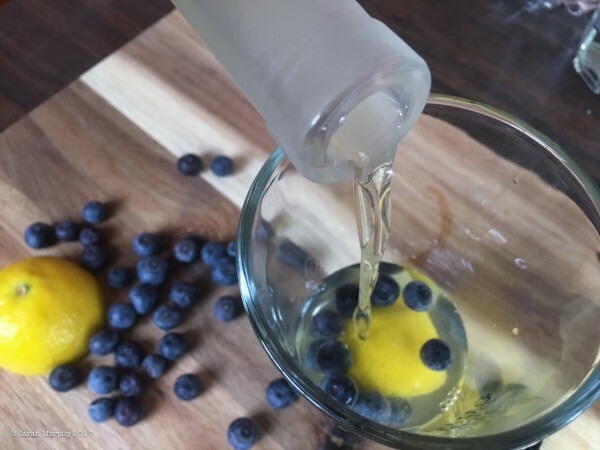 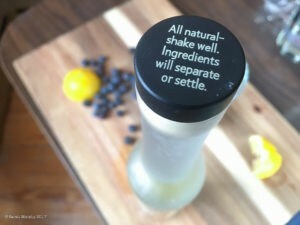 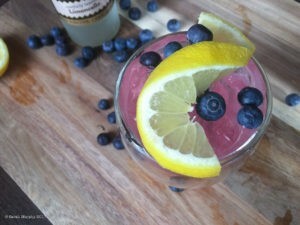 Start by adding a lemon wedge and blueberries to a mixing glass. Give your Limoncello SweetShine a good shake. 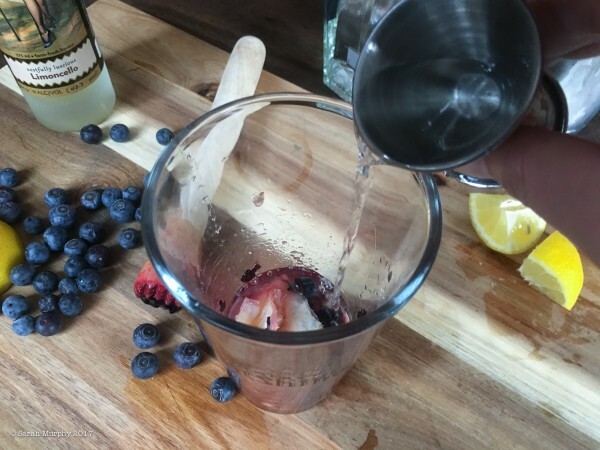 Pour 1 oz over fruit. 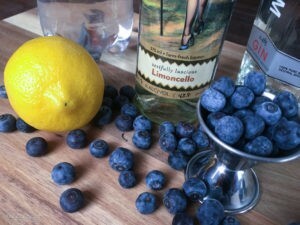 Add 1 1/2 oz gin. Cover and shake. Strain into a class over ice. 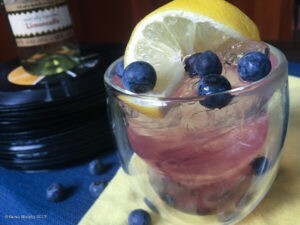 Garnish with lemon and blueberries, if desired. The Gin Genie with Limoncello SweetShine. 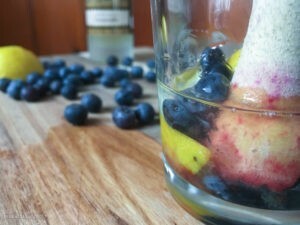 Best enjoyed with David Bowie on vinyl.